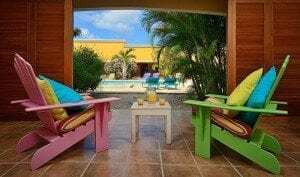 Resorts, Hotels, Villas, Condominiums, Apartments, Private Homes, and other styles of accommodations. 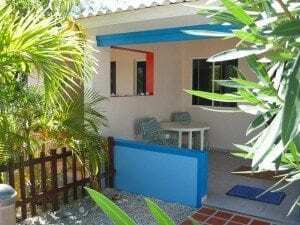 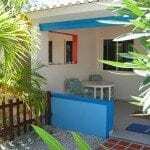 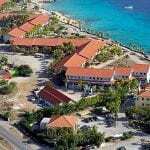 Filter the Bonaire Accommodations Guide by Name, Price Range, or Oceanfront Location, or simply use the search tool below. 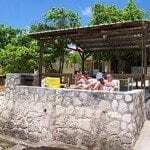 Price ranges are per room per night, high season, and based on double occupancy. 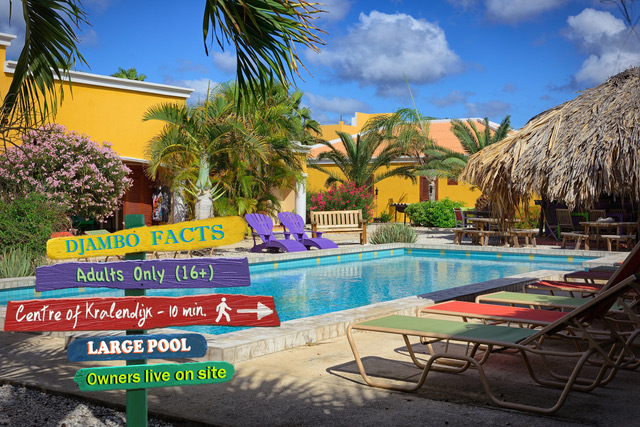 Check with your preferred property for their current rate for your travel dates.